Levi’s Building Components is a wholesale supplier of metal roofing screws, fasteners, specialty screws, metal roof snow guards and more. Levi’s Building Components is a locally owned and highly respected company that has been in business for over 30 years. 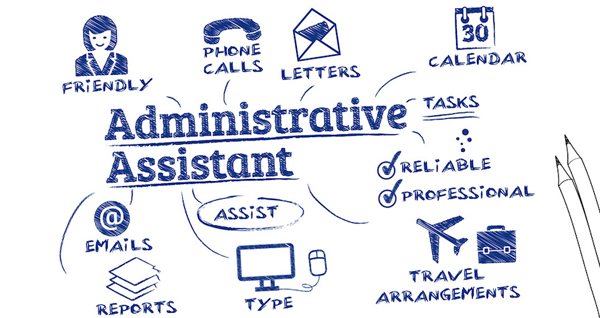 The Administrative Assistant has primary responsibility for ensuring the orderly operation of an effective executive office through their use of expert administrative capabilities. Additionally it is important to note that the Administrative Assistant will assist in ensuring that management is effective by ensuring orderliness in organizational administration. Impeccable data entry skills, Excellent writing skills, Telephone Skills, Verbal Communication, Professionalism, Self-Confidence, Customer Focus, ability to Multi-task, Customer Service, and Microsoft Office proficiency. High school diploma, or GED, or equivalent experience. 1 -3 years related experience and/or training. Like all Levi’s employees, the conduct of this representative must be consistent with good character, must be reflective of our company’s Values, support Levi’s Mission, and help assist in Vision attainment.